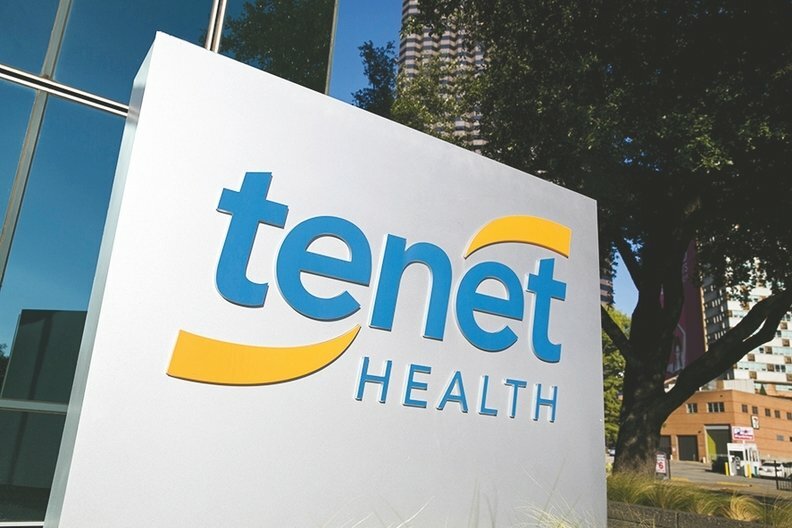 Tenet Healthcare Corp., Dallas, reported a net loss from continuing operations in the third quarter of $366 million, up from a loss of $9 million a year earlier. Same-hospital patient revenue fell 2.3% to $3.777 billion from $3.867 in the same respective periods, according to the company. Adjusted earnings before interest, taxes, depreciation and amortization fell to $507 million in the third quarter from $582 million in the same quarter in 2016. The decline in EBITDA resulted from the loss of $50 million when California provider fee revenue ended, $30 million in hurricane-related expenses and reduced revenue, and $20 million related to the sale of hospitals in Houston. "We are partially offsetting the volume declines with tighter cost controls, but the one-time impacts are difficult to recover in a short period of time," Ronald A. Rittenmeyer, executive chairman and CEO, said in a news release. "We are challenging ourselves to improve accountability, agility and decision making, changing how we manage our business day-to-day, and reiterating our focus on quality and service." Hospital net operating revenue in the third quarter fell 4.6% to $3.856 billion, from $4.04 billion in the third quarter of 2016.